I just love lion statues. This one is in the Royal Maritime Museum in Greenwich. These incredible statues truly capture the majesty and beauty of these creatures even if it is highly stylised. 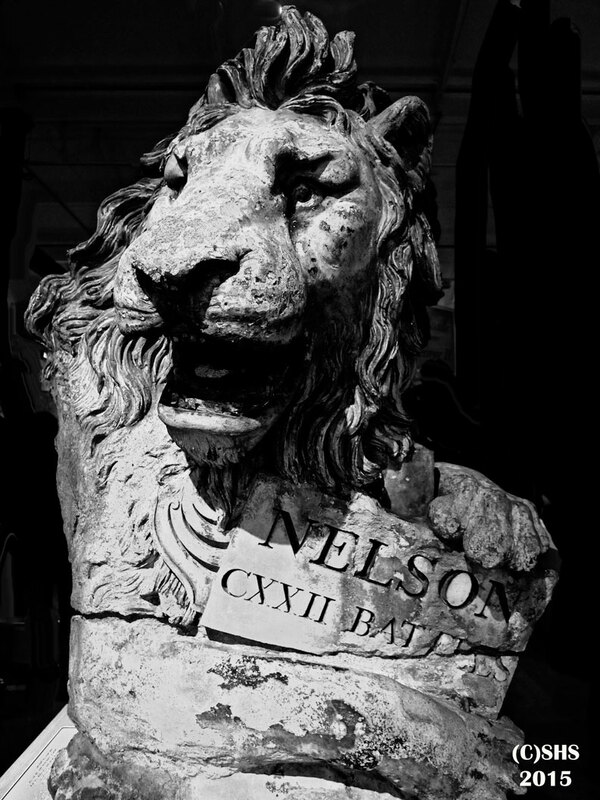 This week’s black and white photograph is Lord Nelson’s Lion. This entry was posted in Black and White Photography Challenge and tagged Art, Black and White London, Black and White photography, Black and white travel photography, England, Greenwich, Lion, Lion Statue, Lord Nelson, Royal Maritime Musemn. Bookmark the permalink.